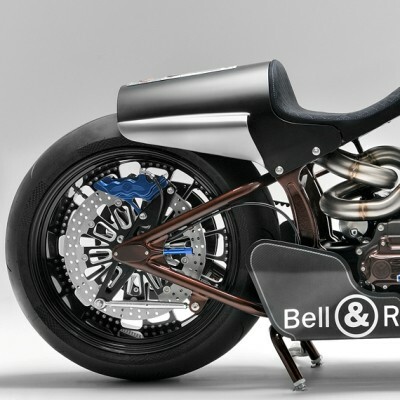 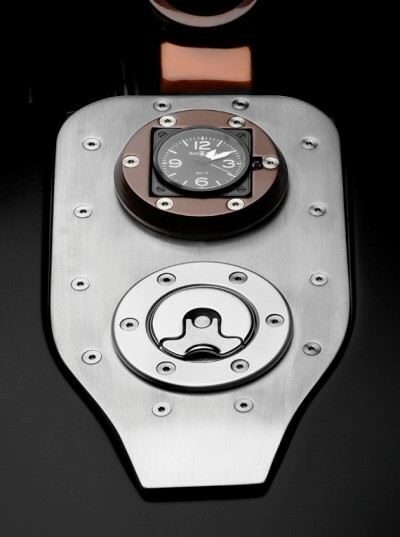 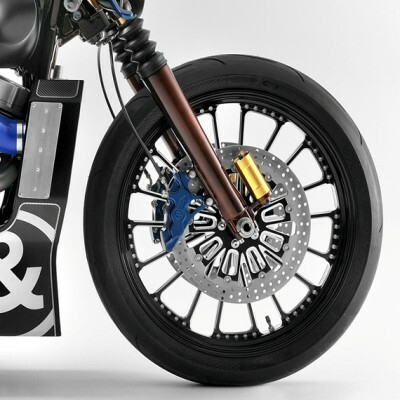 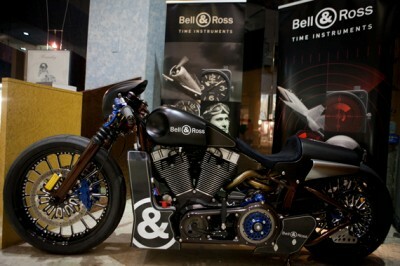 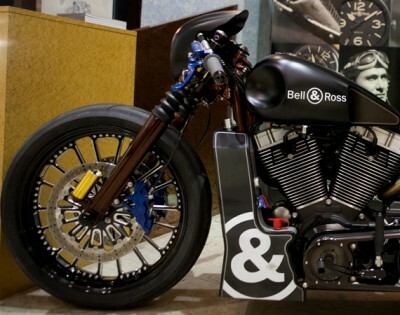 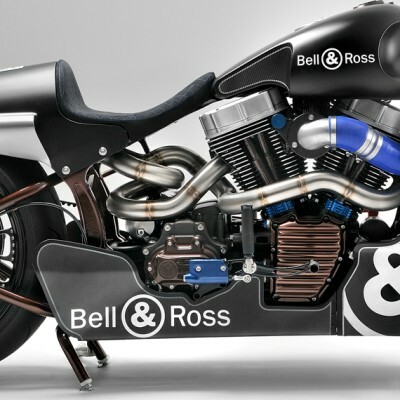 French watchmaker Bell & Ross recently showed off their timepiece collections at the Traditional Jewelers Annual Watch Fair that included a first look at the Bell & Ross x Harley-Davidson Custom Nascafe Racer. 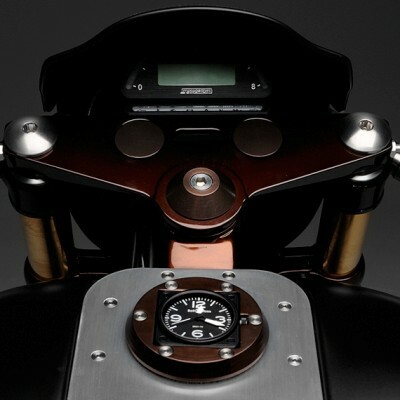 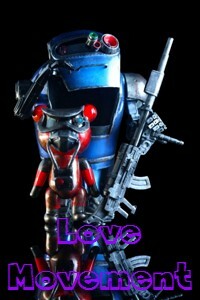 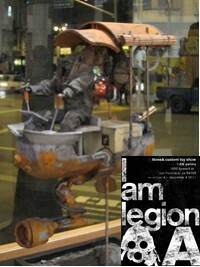 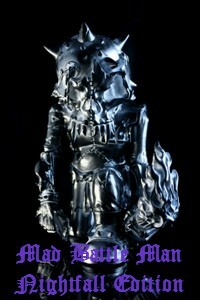 The motorcycle was developed in collaboration with England’s most prolific Harley dealer, Shaw Harley-Davidson. 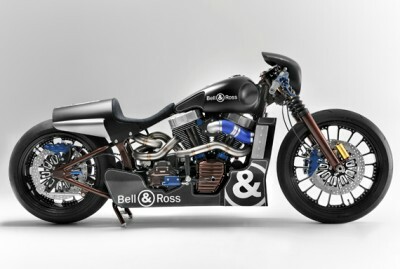 Shaw took the frame of a Harley-Davidson FXSTB Softail Night Train motorcycle and customized it with burnished and blue anodized metals and finished it up with touches of carbon fiber. 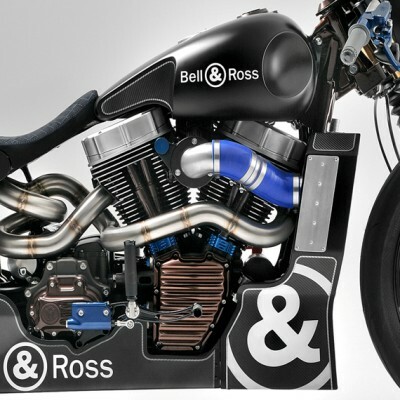 The crowning piece for the bike that is uniquely Bell & Ross is the BR 01 Carbon timepiece that is mounted centrally above the bike’s fuel tank making for an all around awesome bike. 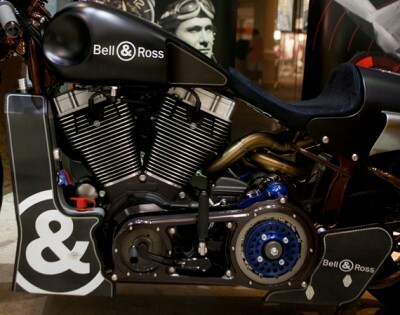 Stay tuned to Bell & Ross to learn about a North American tour to show off this bike in the near future. 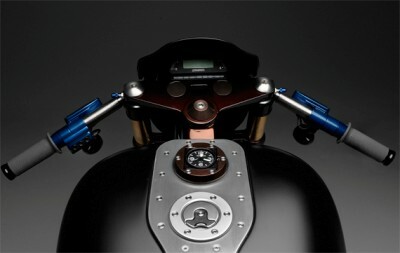 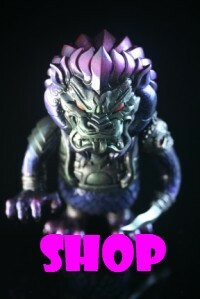 Meanwhile take a look at photos of the mean Custom Nascafe Racer below.